Today's employees are busier than ever. 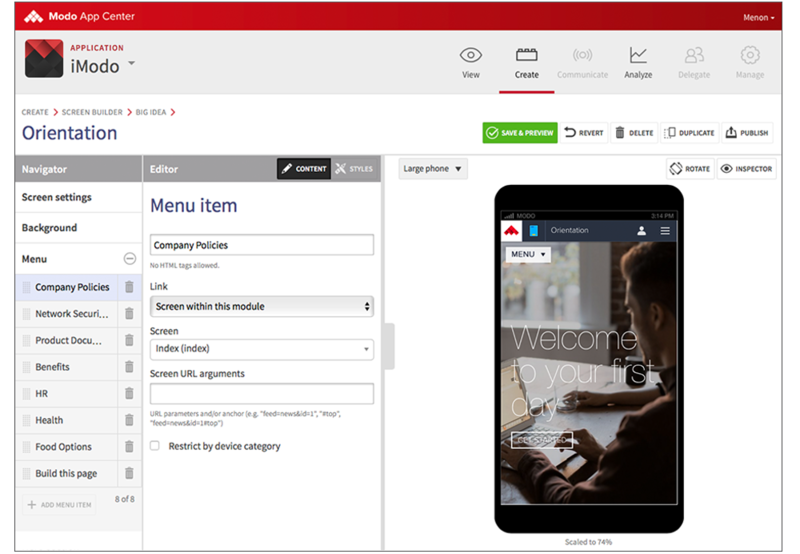 Empower them to be efficient and productive by providing them with a mobile-first experience for all company content and communication with Modo Workplace™. Present them information on key employee initiatives to increase workplace-happiness and retention. Create a one-stop mobile experience that allows staff to self-serve; easily learning about benefit programs, training, on-boarding, and wellness. Use Modo to deliver a user experience that prioritizes what matters most to the individual employee. Modo Communicate makes it easy to schedule relevant and timely communications through push notifications, in-app banner messages and other key personalized channels. Allow employees to receive information, when they need it, that is important to benefits, career advancements and more. 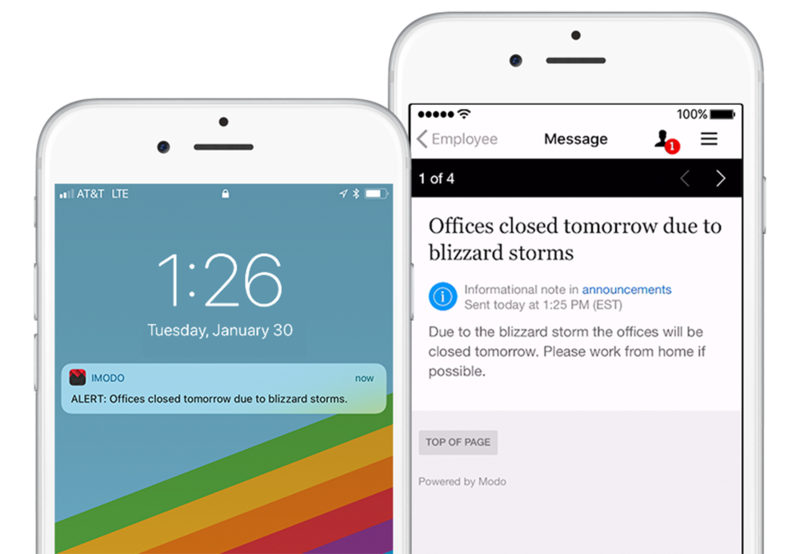 Gain the ability to send out emergency notifications about company closing due to severe weather or other critical alerts. Establish an open two-way channel of communication and feedback with in-app SMS. Understand employee needs to intelligently evolve your app with what interests them the most, and what is trending. 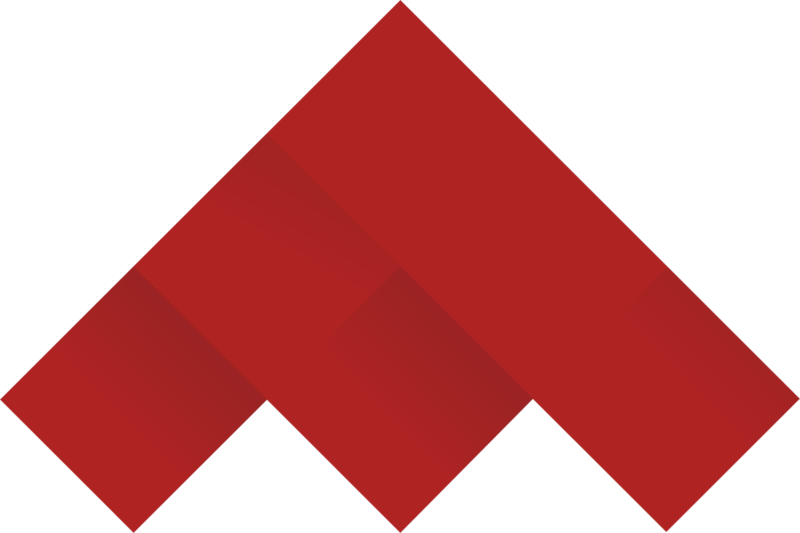 Modo Analyze allows you to understand, in real-time what content is most popular and what employees are searching for, but can’t readily find in the app. Modo also allows you to survey your employees to gain true opinion-based data on what they need. "The app spawned from asking ‘how do we help our associates engage…' in a way that’s meaningful to them, and that feels natural, and that emulates the way that they engage other services in their daily life?"